HomeWhat a cute Cat in the Hat! 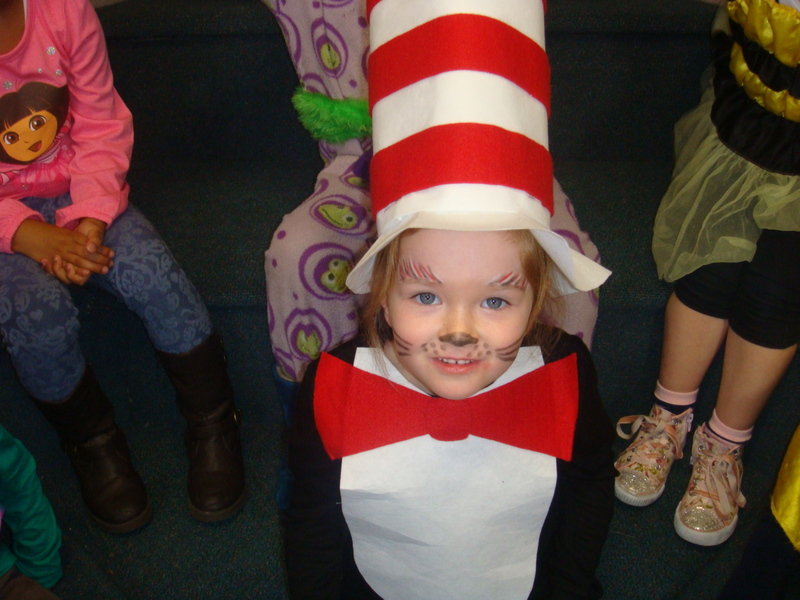 What a cute Cat in the Hat! ← What a cute Cat in the Hat!